"1st quality did my stairs and entire upstairs in hardwood. Friendly, professional, work in a timely manner and communicative. The work is beautiful. I've already recommended them to friends." "Excellent Service, Very Professional and friendly team, Clean and organized. "After being referred to a different company by my insurance company, that ended up being a nightmare I started browsing the internet for flooring professionals in my area. I somehow stumbled upon 1st Quality Flooring. I initially spoke with David and then was put in touch with the Project Manager, Wallison, who I can't say enough good things about. Wallison came to my house the same day and was able to start working a few days later. Not only was Wallison happy to answer all of my questions but he was very helpful in picking up and delivering the materials as well helping me save money. The final price I paid for the laminate and tile install was more than reasonable and the quality of the work is superior. The crew did my whole condo in one day, finished the details the next morning, cleaned up everything and moved the furniture back to his original position and were completely finished by noon. I couldn't have asked for better service and I'm so glad I found 1st Quality Flooring. 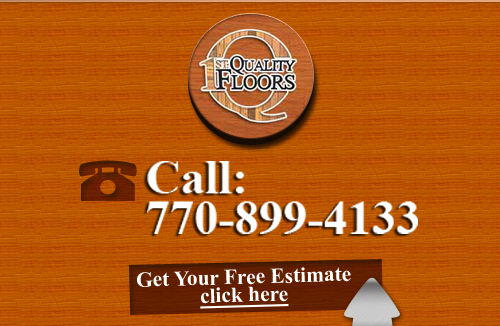 I would definitely recommend them for your flooring needs." "David and his team did an amazing job replacing my floors! His level of professionalism and consistent updates made managing my project off-site a piece of cake. He truly put my mind at ease and the final product speaks for itself. He completed the job in a timely fashion wit impeccable quality. I've already recommended him to other contractors visiting the property for other jobs who were impressed by the job his work. 1st Quality Floors comes highly recommended in my book! Hats off to David and his team!" "1st Quality Flooring Is an amazing flooring contractor. My hardwood floors look beautiful and most of all, they are honest and trustworthy." "Great job and great company. Exceeded my expectations. Will use again in the future." "Happened to run across David of 1st quality floors on FB ..... Let me tell you .... When he says he'll get it done, he gets it done . Great price and great work = Happy customer and repeat business !! Looking forward to letting these guys do more tile and hardwoods . Call David!!!" 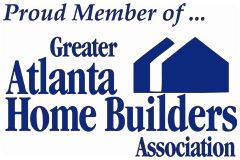 If you are looking for more testimonials from a Atlanta Flooring Company then please call 678-615-7799 or complete our online request form.